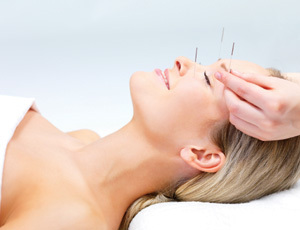 The body is intended to heal itself, when it cannot do this Acupuncture is often the answer to stimulate the body to work on a problematic area. Acupuncture is used to stimulate the body’s naturally occurring chemicals (neurotransmitters) that can aid in reducing inflammation and pain, as well as increase circulation to promote healing. Please call 303-426-5600 to schedule a visit.